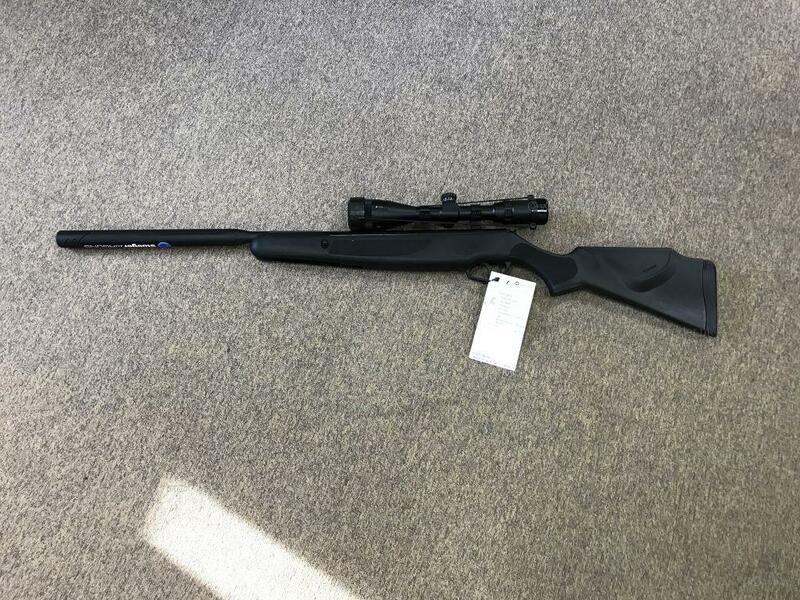 Description:Fantastic value, this Crosman Nitro Venom Dusk boasts great technology and has a Nitro Gas Ram Piston instead of a spring! This latest technology offers greater accuracy with up to 70% less noise plus, less recoil too. 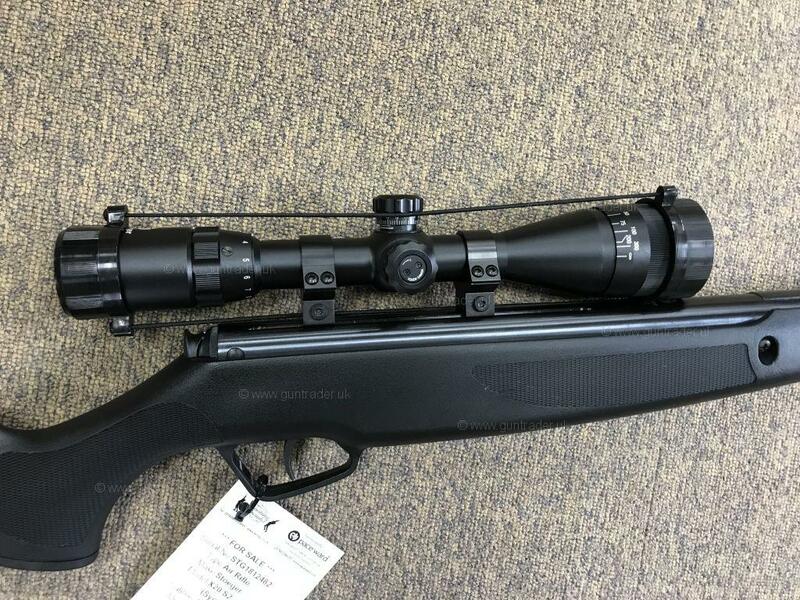 Fitted with a CenterPoint 4x32 scope, all weather synthetic stock for accuracy and better durability. Offered at less than RRP.........Great buy! 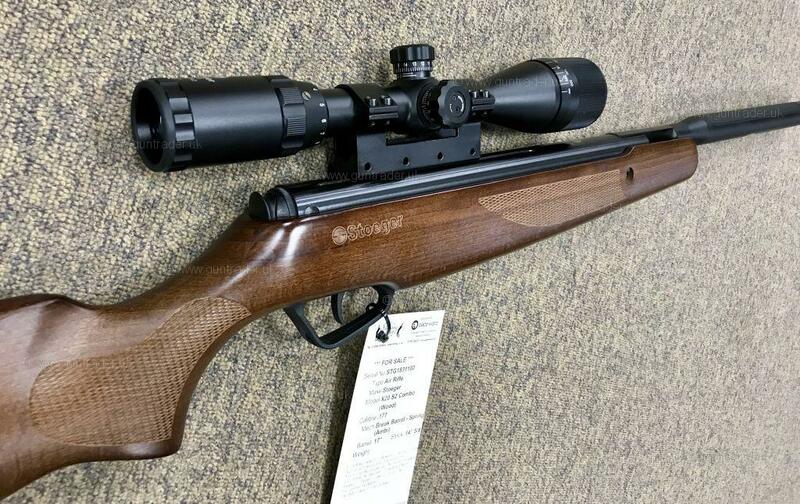 Description:Outstanding quality & value from Crosman in the form of this superb NEW Phantom with all weather sleak, clean & defined lines. This quality air rifle features a checkered grip & forend and boasts incredible break barrel power with a velocity of upto 1,000 feet per second! This superb Phantom also features a rifled steel barrel, fibre optic fixed sights & telescopic sghts for long range accuracy!! 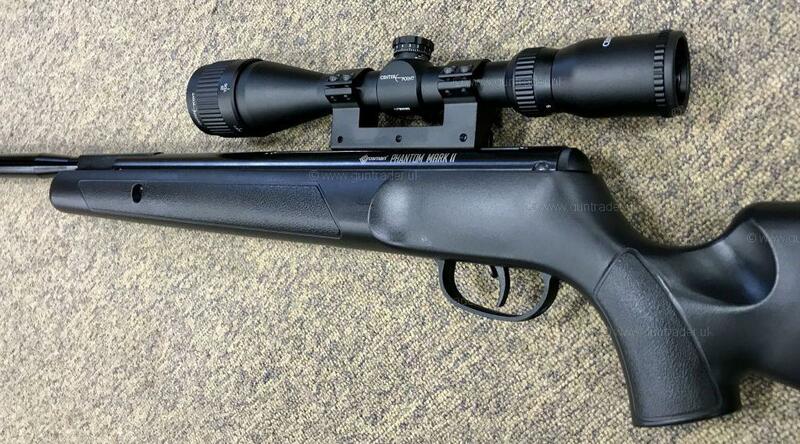 Description:New Mark II version of Crosman's hugely popular Phantom. 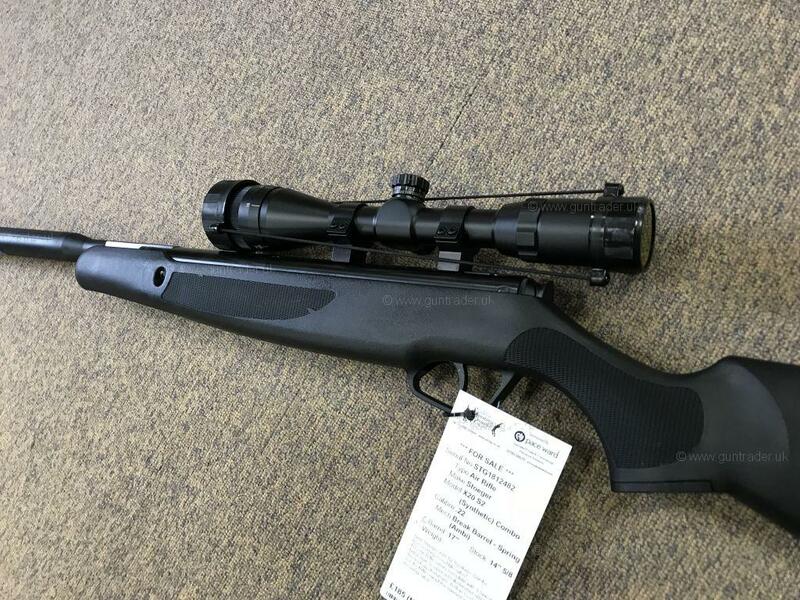 This great value .22 Air Rifle is fitted with an all weather stock, rifled steel barrel, two-stage adjustable trigger, centrepoint 3-9x40AO Telescopic sights, and a sound suppressing shrouded barrel. 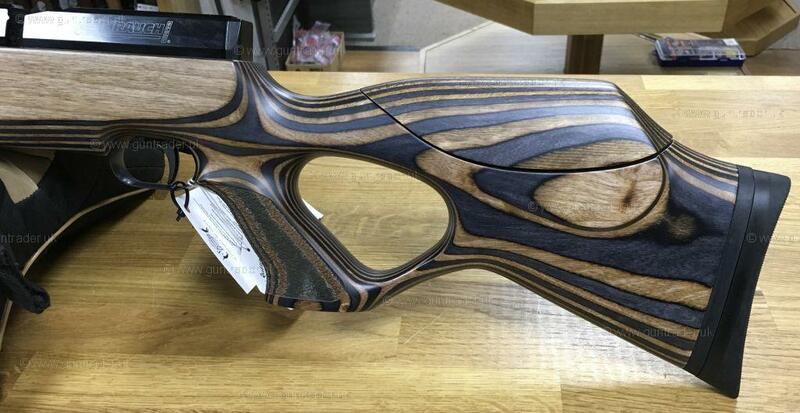 A great specification boasting incredible value for money, no wonder this quality air rifle is a best seller! 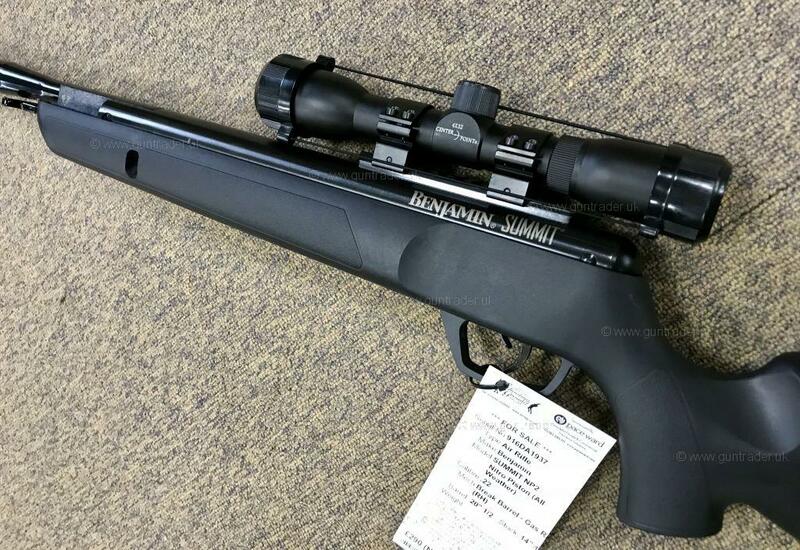 Description:New Crosman Phantom Mark II............. 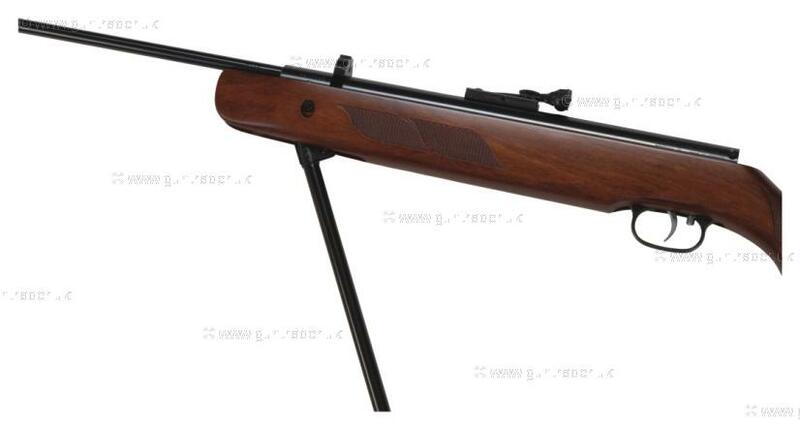 This hugely popular Air Rifle represents fantastic value. Fitted with an all weather stock, Rifled Steel Barrel, Two-Stage Adjustable Trigger, CentrePoint 3-9x40AO Scopes and Sound Suppressing Shrouded Barrel. 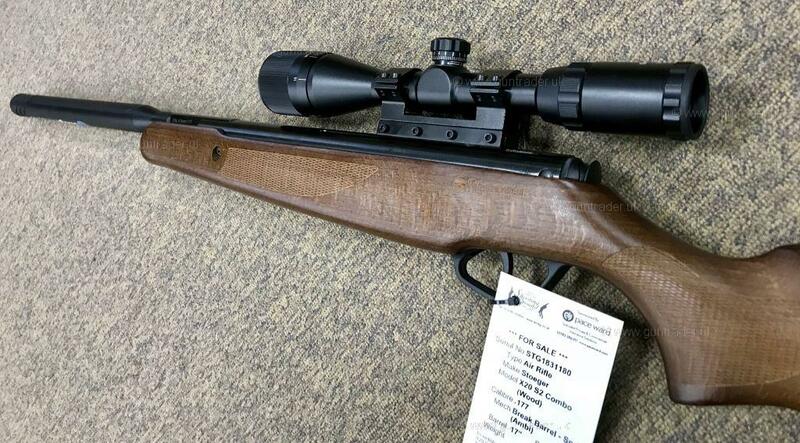 A great specification boasting incredible value makes this quality Air Rifle a best seller.. 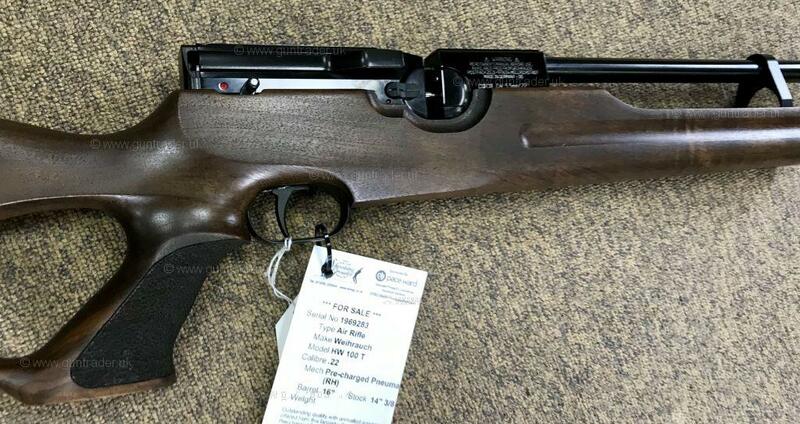 Description:Fantastic value, this best selling Stoeger comes complete with: 3-9X40AO scope, Ambidextrous All Weather Stock, Dual-Stage Noise Reduction System (making this the quietest air gun on the market). This latest S2 version boasts more efficiency than ever! Fantastic value and not to be missed! 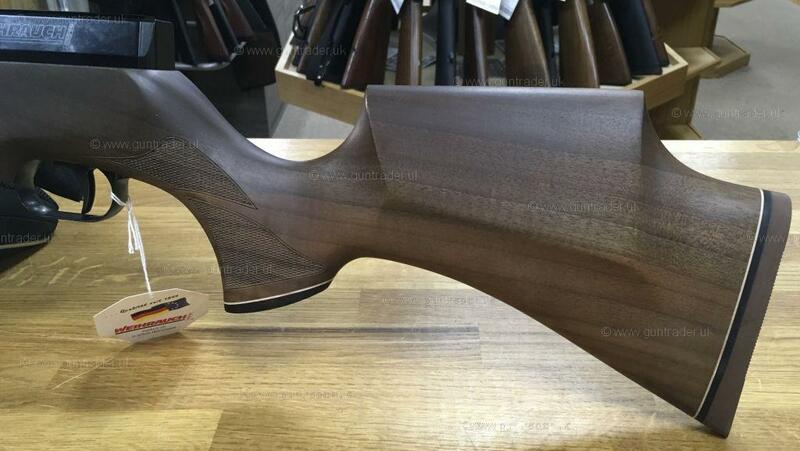 Description:Fantastic value with a great specification, this Stoeger S2 version boasts more efficiency than ever! Complete with a 3-9x40 Scopes, Synthetic all weather ambidextrous stock, Dual-Stage Noise Reduction System (latest innovation making this the quietest air gun on the market). 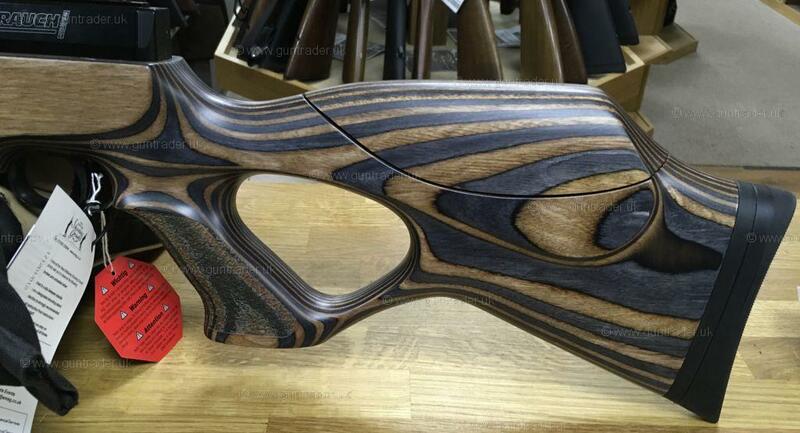 This quality Air Rifle represents truly outstanding value. A great buy. 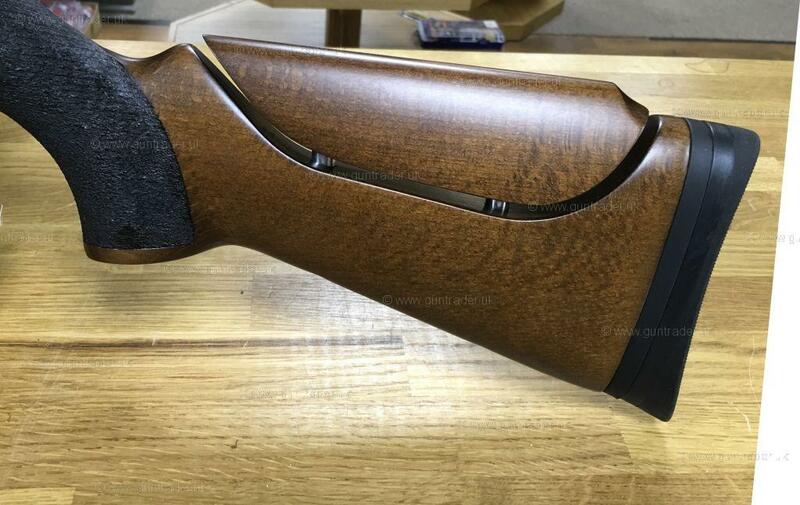 Description:Fantastic value, complete with 3-9x40AO Scopes and all weather ambidextrous stock. 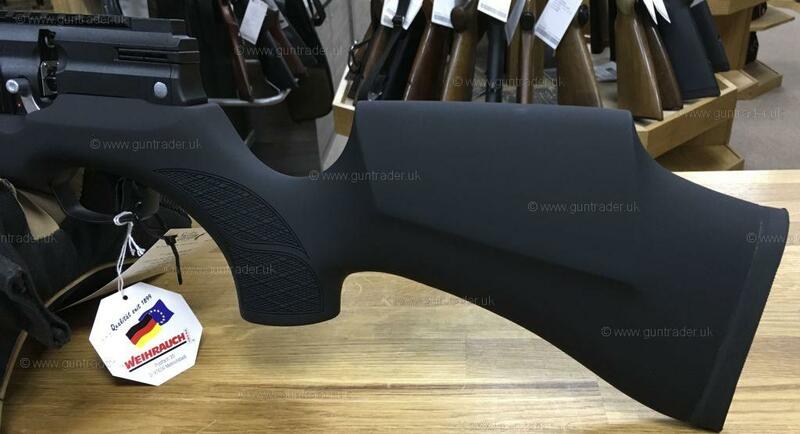 Description:DEMO GUN, NOR FOR SALE, come and visit to see full range of Weihrauch rifles and pistols for sale, try before you buy available. 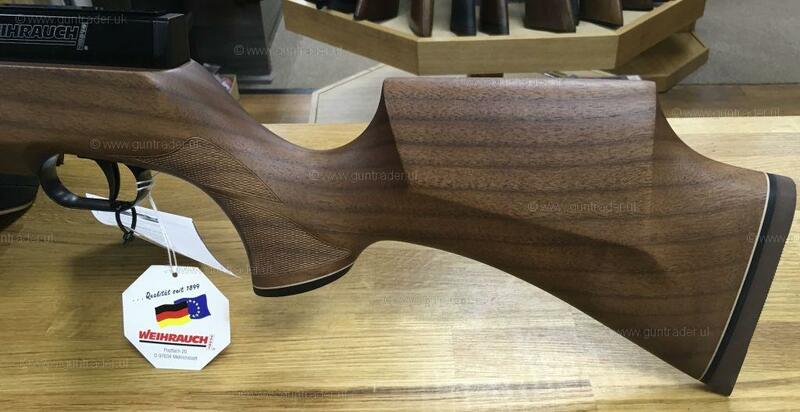 Description:Demo gun and not for sale, available to try, full range of Weihrauch air rifles and pistols for sale. 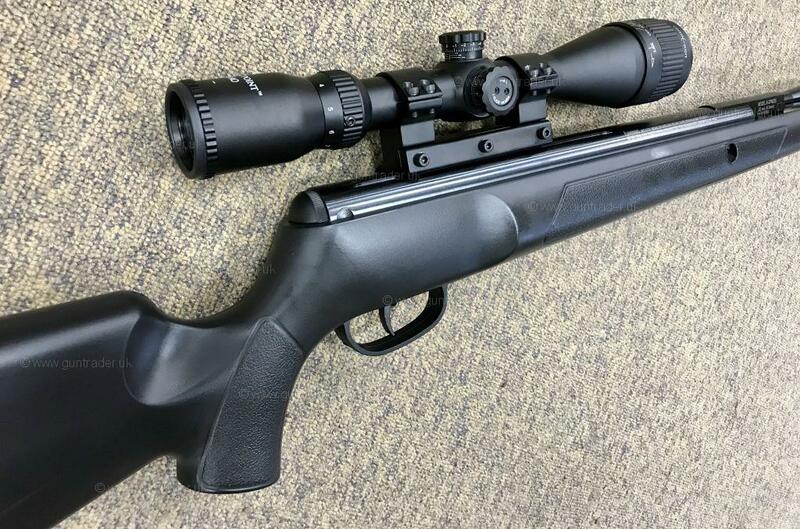 Description:Fantastic accuracy and quality from Weihrauch in the form of this great value for money HW 57 Under Lever .22 Air Rifle. Description:New Weihrauch HW 95 K offering unrivalled accuracy, quality and value! Fantastic under lever spring piston with fitted Rekord trigger with automatic cross bolt safety.